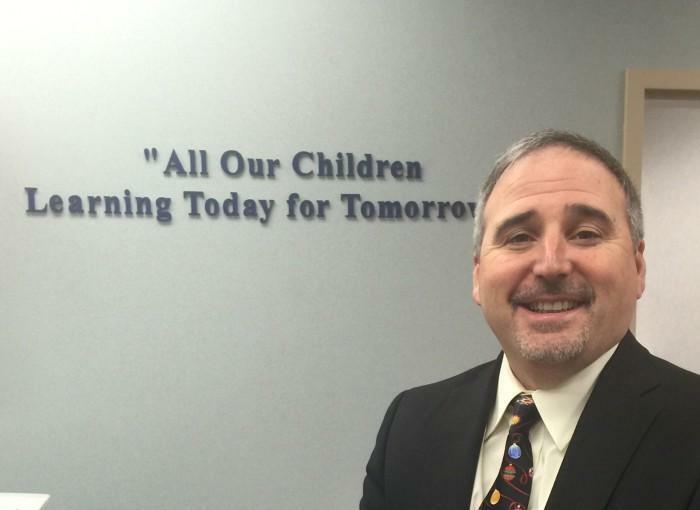 Joe Mancini became the District Superintendent in 2014 after spending 5 years as the Assistant to the Superintendent. Previous to that he spent 4 years as the principal of Lincoln JR/SR High School and 6 years as Assistant Principal. Previous to that he spent 1 year as Assistant Principal at Riverside Beaver County High School and 7 years teaching 7th grade social studies at Grove City Middle School. I want to welcome everyone to the Ellwood City Area School District website. Hopefully you will find all of the information you are looking for here and if not please feel free to contact the District Office at 724-752-1591 Ext. 3010 to get that information for you. This is a new site and we are updating it constantly so please be patient. I am very proud to be the Superintendent of the ECASD. I have spent the last 20 years in the District in some administrative capacity and I have seen the District go through many changes. There a many challenges ahead of us as we wait for state mandates, state funding and legislative gridlock to unfold. I believe that the ECASD does well for the resources that we have. We have a dedicated staff that attends to many needs of all of our students. We have concerned parents that want the best education that we can provide and we have a Board of Directors that looks out for the best interest of all students. I look forward to working with all of the stakeholders who have an interest in the ECASD. Go Wolverines! !